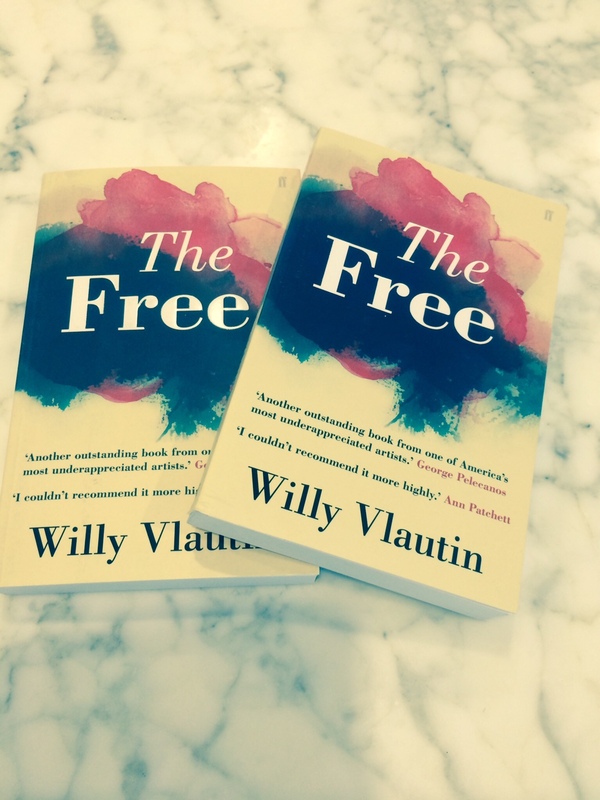 Tell me what book author Willy Vlautin told me I should read in my post Beer and Books with Willy Vlautin and The Delines (clue: it won the 1984 Pulitzer) and you go in the draw to win a copy of Vlautin’s latest book, The Free. I’ve read it. It’s amazing. Entries close Friday 15th November, 2014. Winners notified by email. A big thank you to Allen & Unwin Australia for supplying the prize. Great information. Lucky me I found your blog by acciddent (stumbleupon). Accidents can be a beautiful thing! Thanks for checking in.